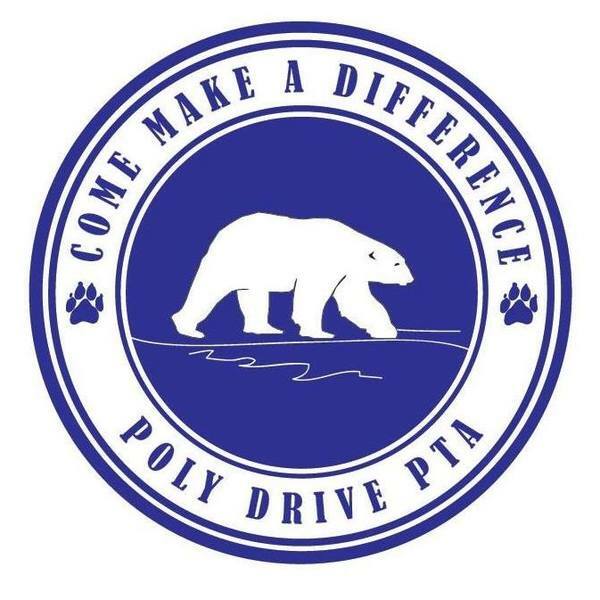 ','Please update your family information for the Poly Drive Family Directory. Only Poly Drive PTA members will have access to this information. There is a free mobile app that you will allow you to access the directory and easily add members to your contacts. You are able to pay for your membership through PayPal on this site or submit a check to Poly Drive PTA to the school. Once logged in to the system, please remember to check out the signups tab to share volunteer interests. Thank you!